For more than 20 years, Natalia Pane has worked closely with the leadership of government agencies, foundations, and nonprofits to collect and use better data—from federal statistics to performance measures—to improve children’s lives. Her work and commentary has appeared in the Washington Post, Chicago Tribune, CNN, NBC News, and Huffington Post Parents, amo­­­­­­­­ng other publications and outlets. She has served as the executive director of the National Assessment of Educational Progress Education Statistics Services Institute (NAEP ESSI), working closely with the National Center for Education Statistics; as a visiting scholar at the National Research Council of the National Academies of Sciences; as a contractor lead of the U.S. Department of Education’s strategic planning and data quality initiatives; and as the co-director of a federally funded center to support the education of youth who are neglected or delinquent. She has written more than 50 articles, papers, presentations, and book chapters on the use of data, accountability reforms, and related data quality and performance measures. In her 2013 book, The Worry Clock: A Parent’s Guide to Worrying Smarter about the Real Dangers to Your Child, Natalia explored what it means to be a data-driven parent. Currently, Natalia serves as the chief operations officer at Child Trends, the nation’s leading nonprofit research organization focused exclusively on improving the lives and prospects of children, youth, and their families. She sets the organization’s research direction; oversees more than 120 research staff; ensures the effective management, quality, and ethics of Child Trends’ research; oversees contracts, compliance, and proposals; and manages human capital and workplace environments. 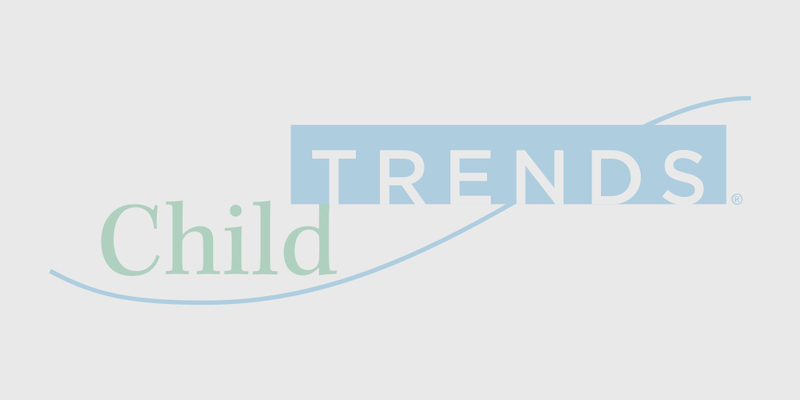 In 2016, Child Trends was named #2 in the nation by Fortune on its 100 top places for women to work, #18 for recent graduates, and #15 out of all medium-sized workplaces.